We-Do-All Contractors specializes in Decks and Fencing Projects in and around Saskatoon Saskatchewan! 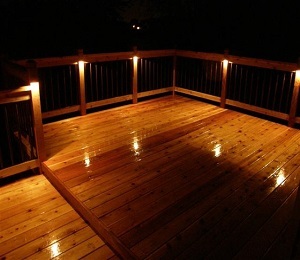 We specializes in the expert design and construction of your custom deck. 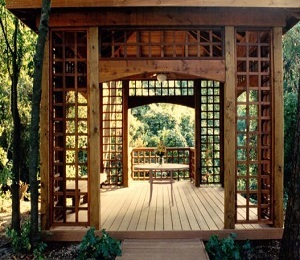 Pergola's add function and beauty to any landscape design. 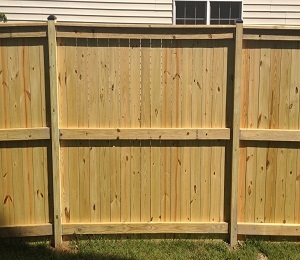 We strive to provide the finest wood fencing, repair and fence replacement in the province.